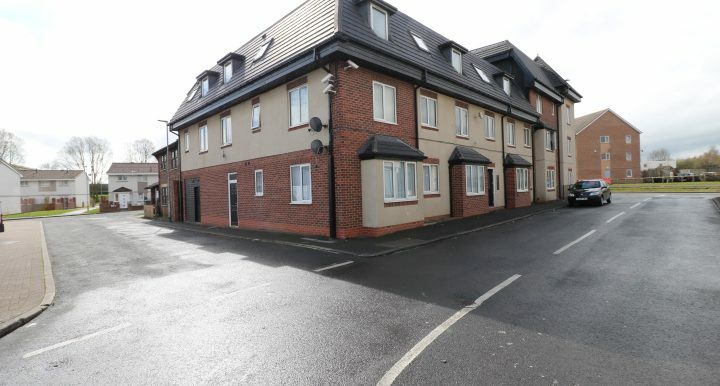 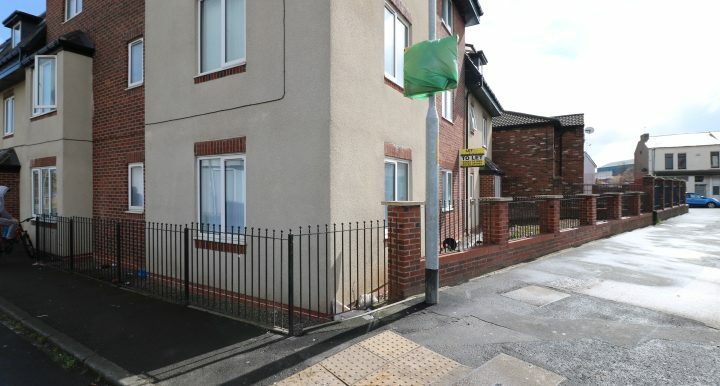 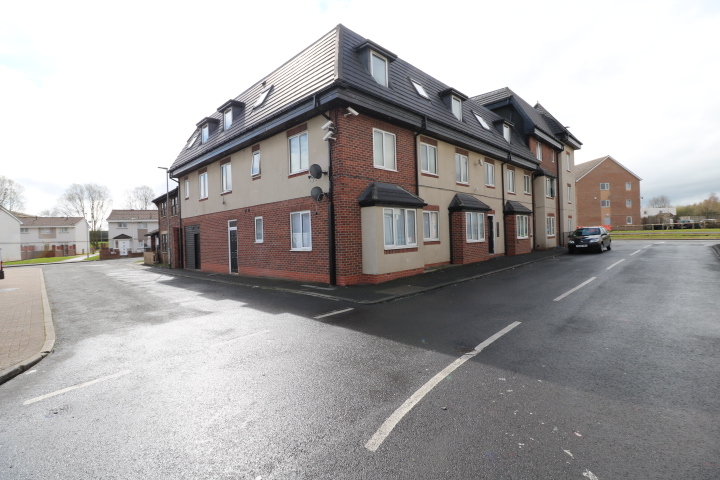 LET Belle Vue are pleased to present to the market this neutrally decorated two bedroom, second floor flat on Ware Street Stockton – On – Tees. 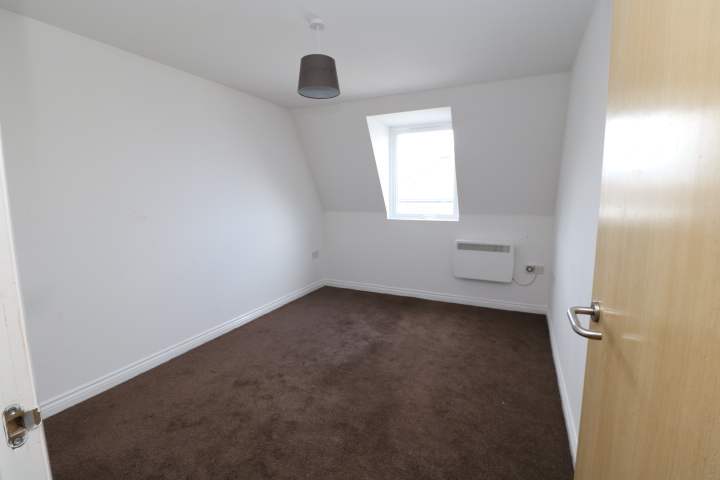 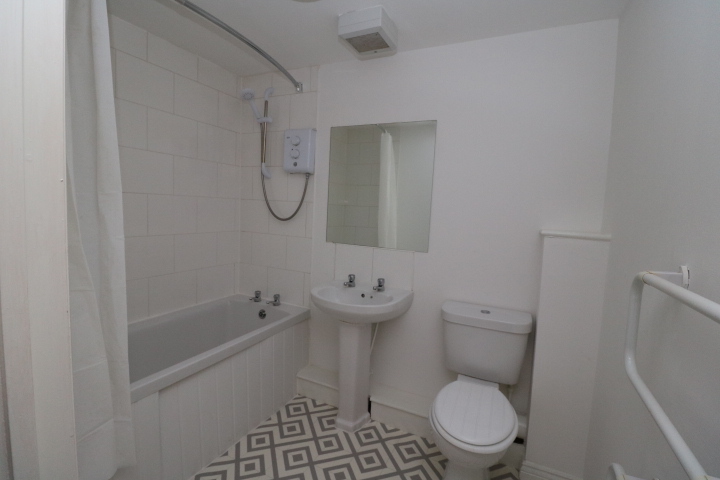 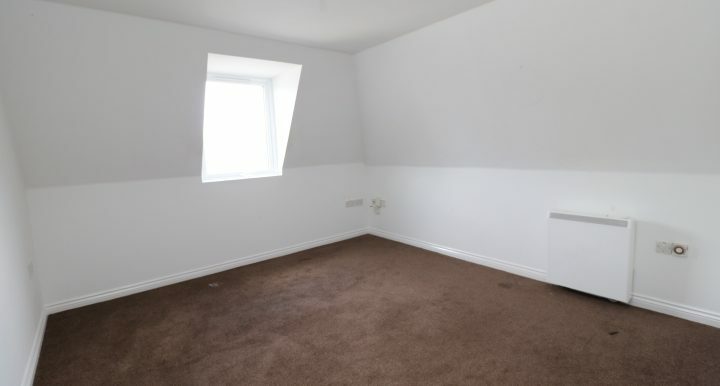 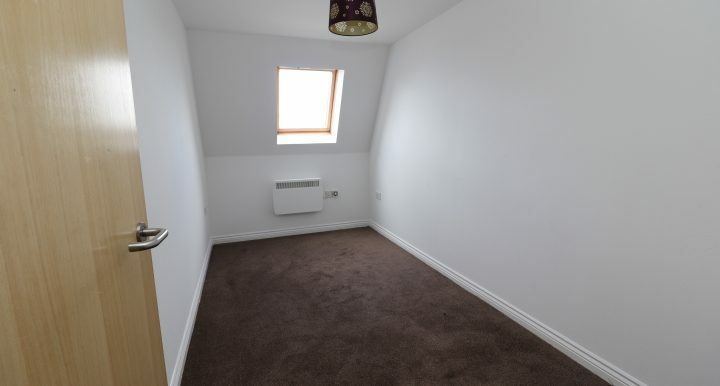 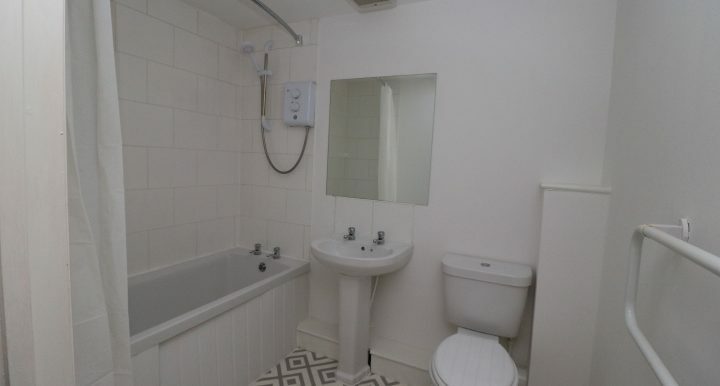 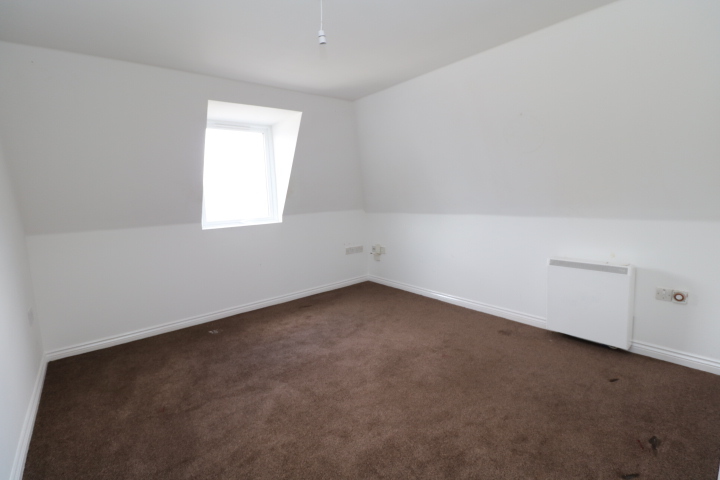 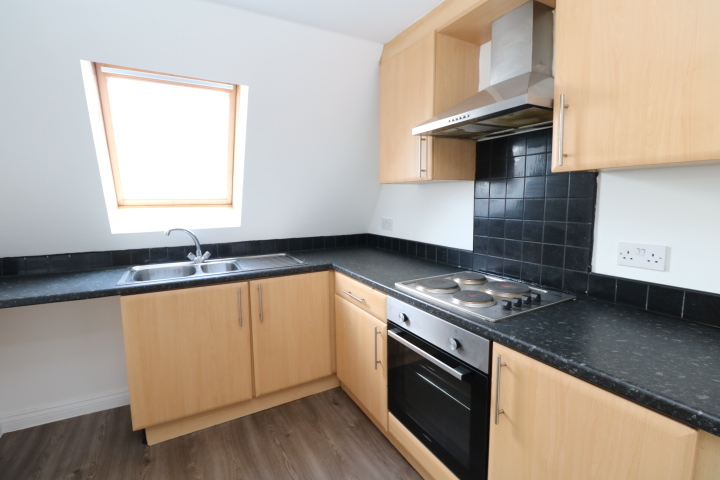 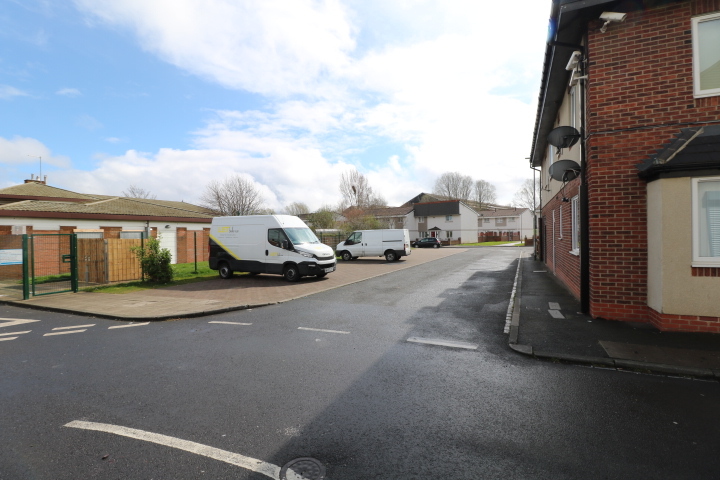 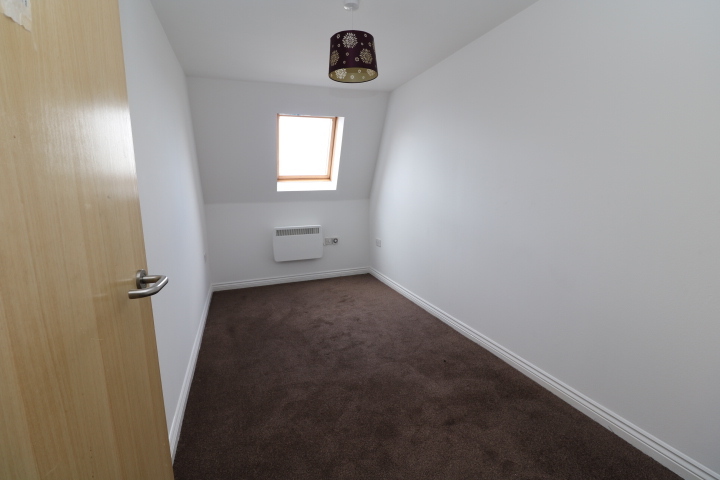 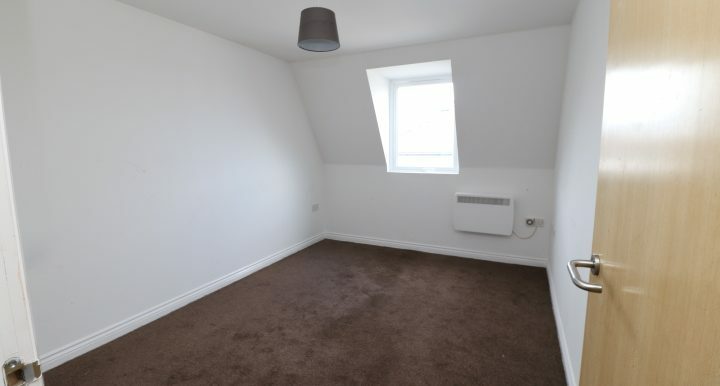 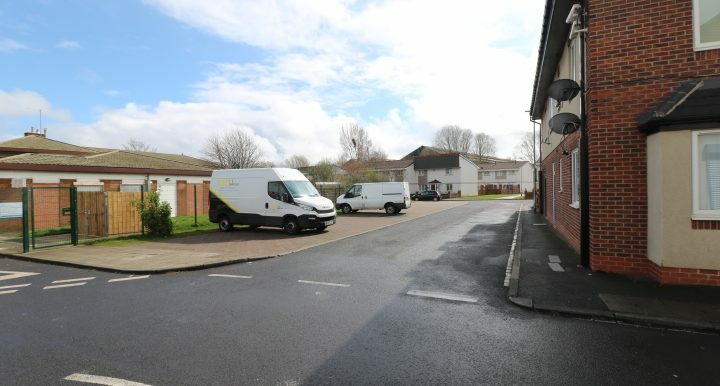 The property is available immediately and is neutrally decorated throughout. 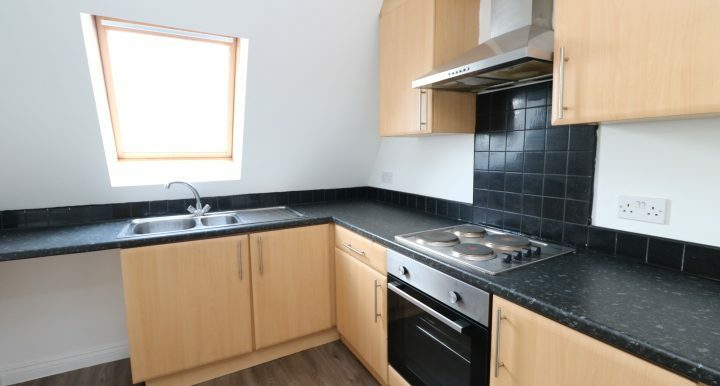 Housing Benefit and Universal Credit Accepted. 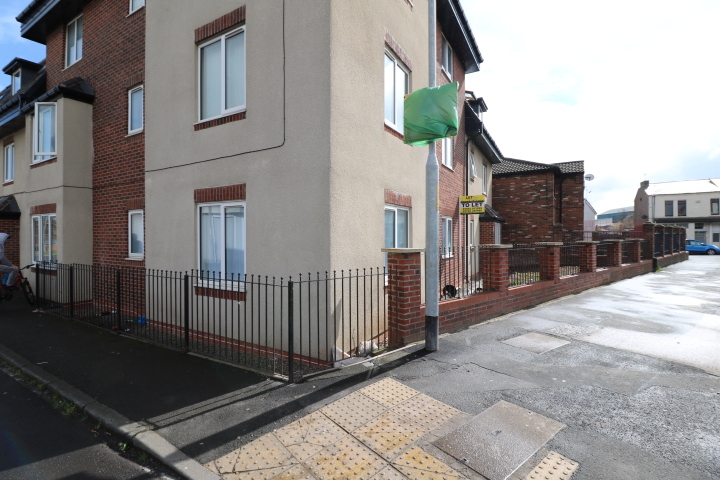 Call Now for Details and Viewings on 01642 913 559.